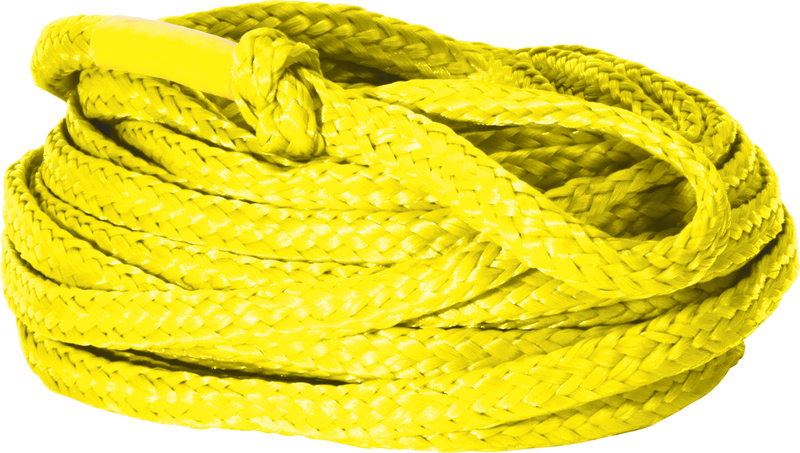 The HP will perform no matter your skill level. 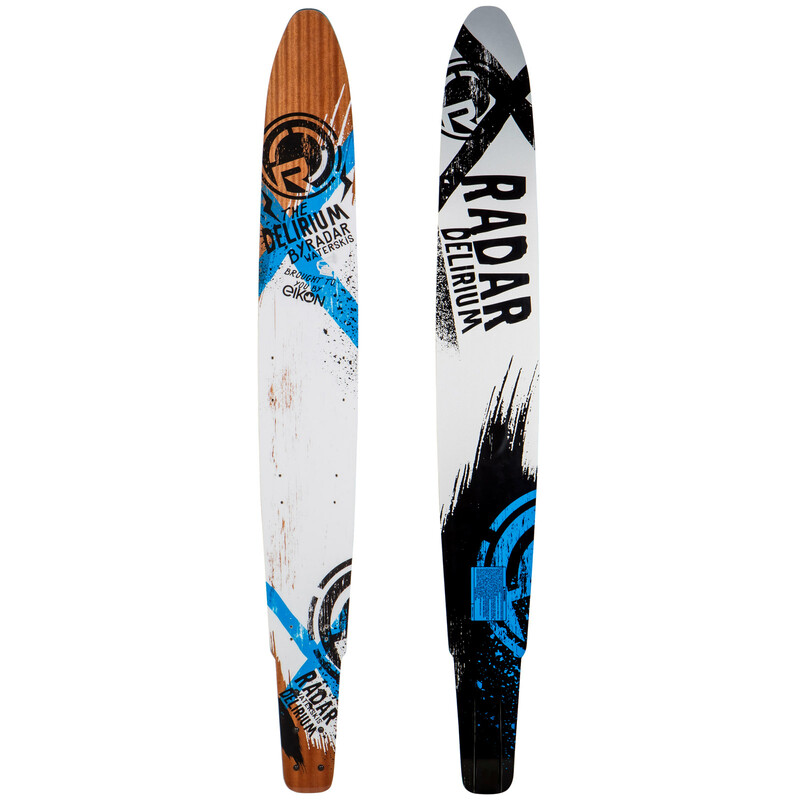 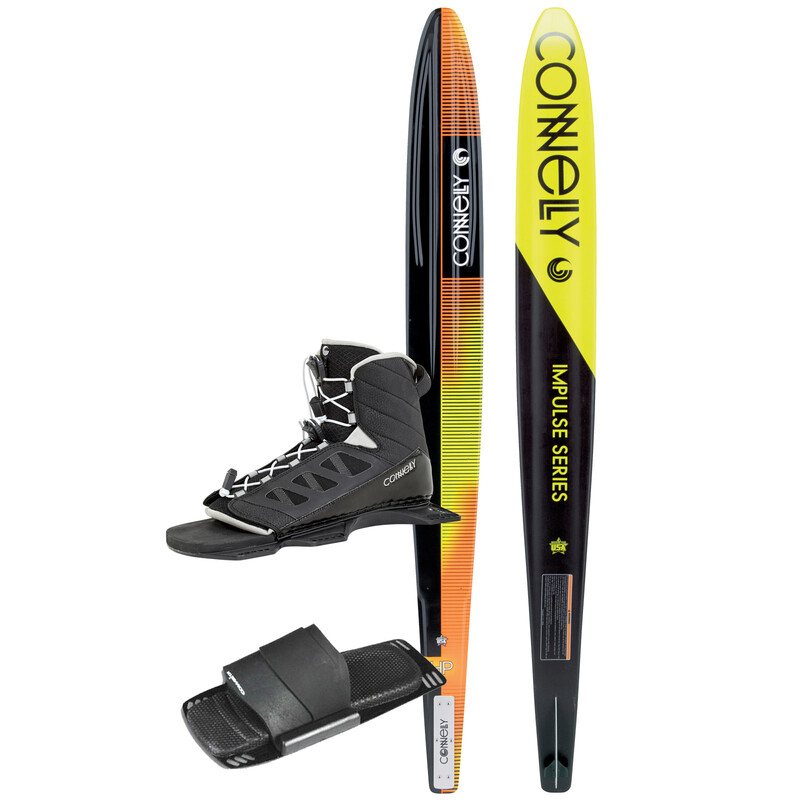 This intermediate ski is smooth and for?giving, with years of design experience poured into the mold. 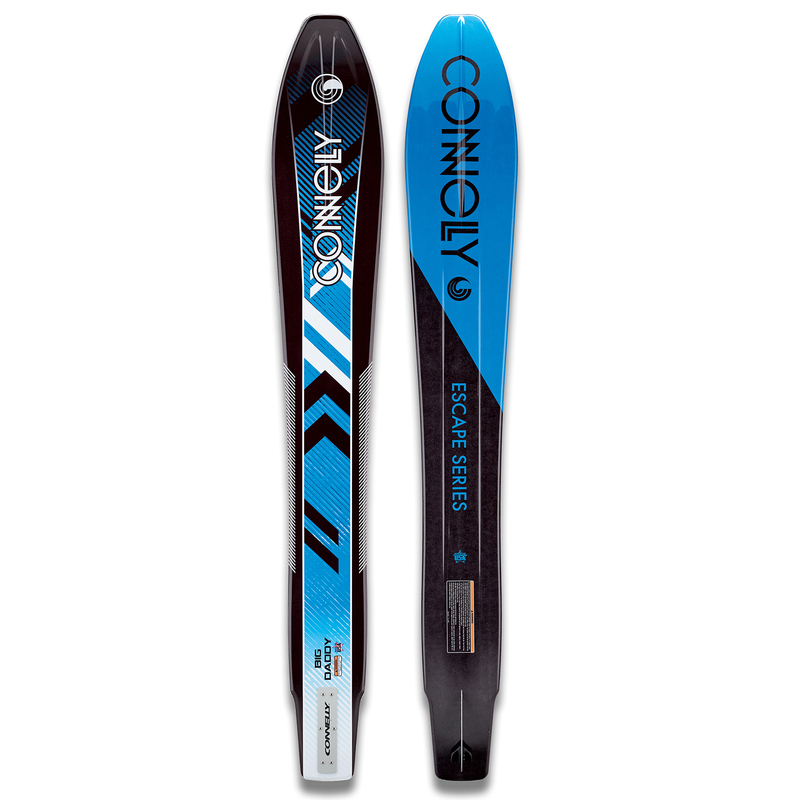 The tunnel is shallow and narrow, stabilizing the ski for cruising around the lake, but is deep enough to carve huge turns. 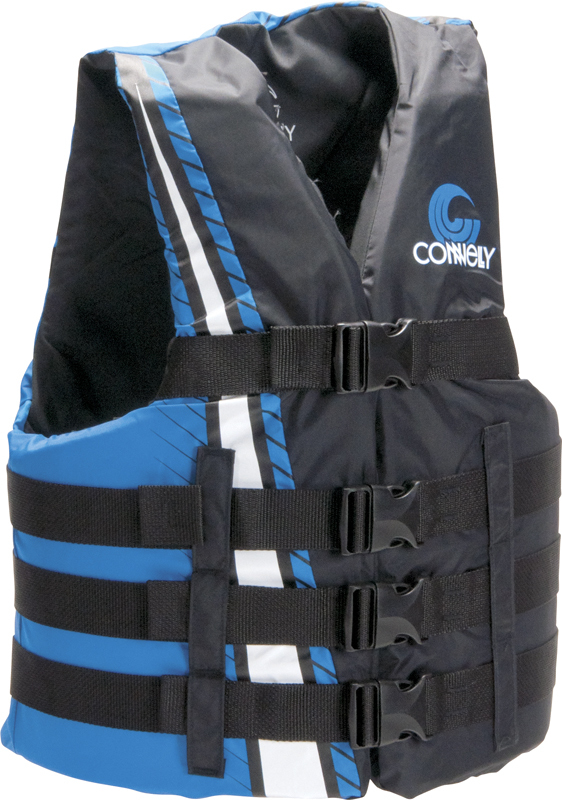 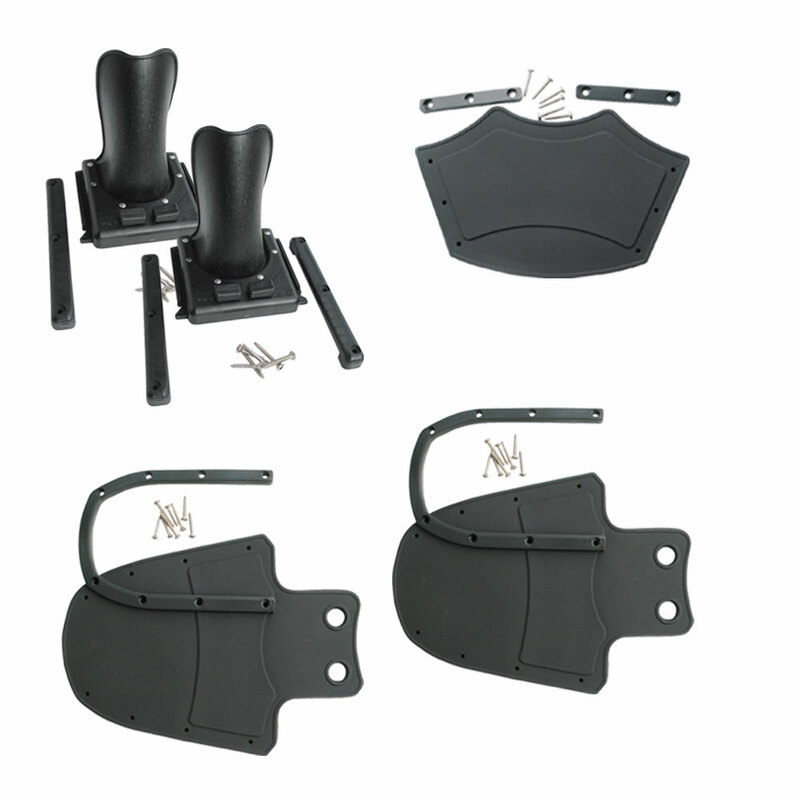 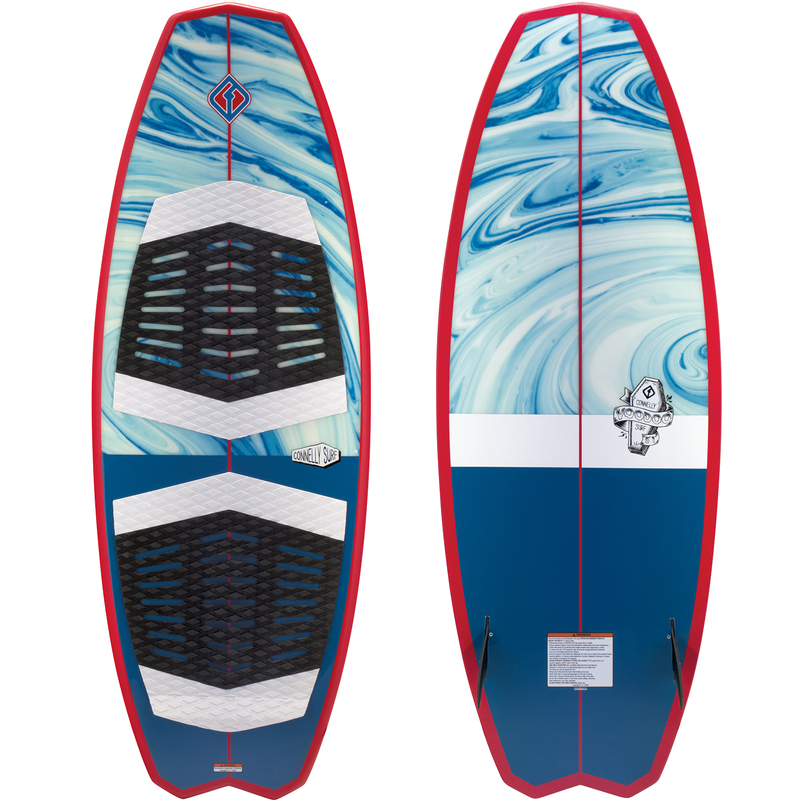 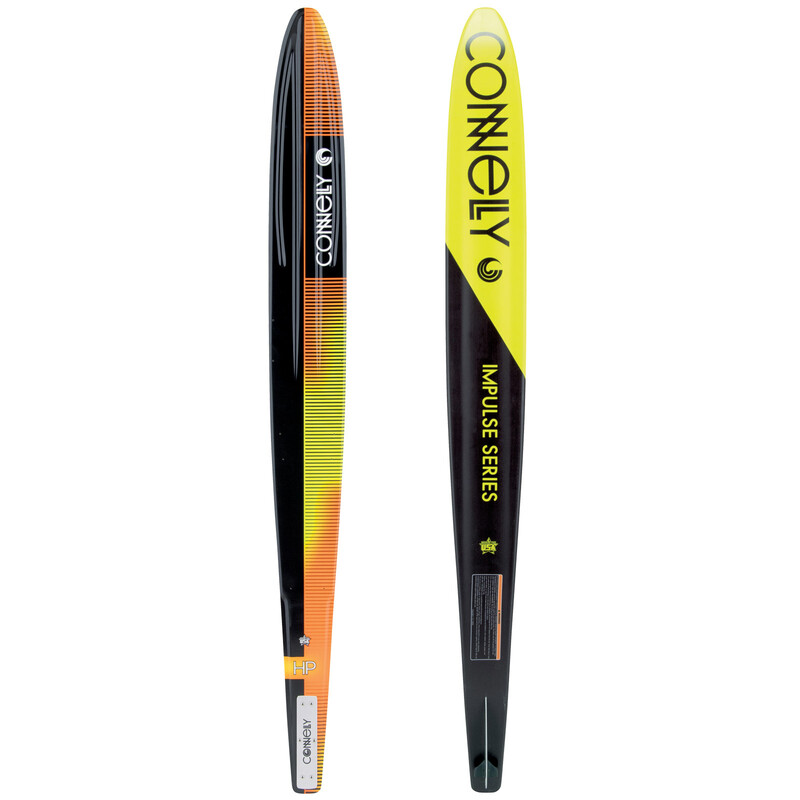 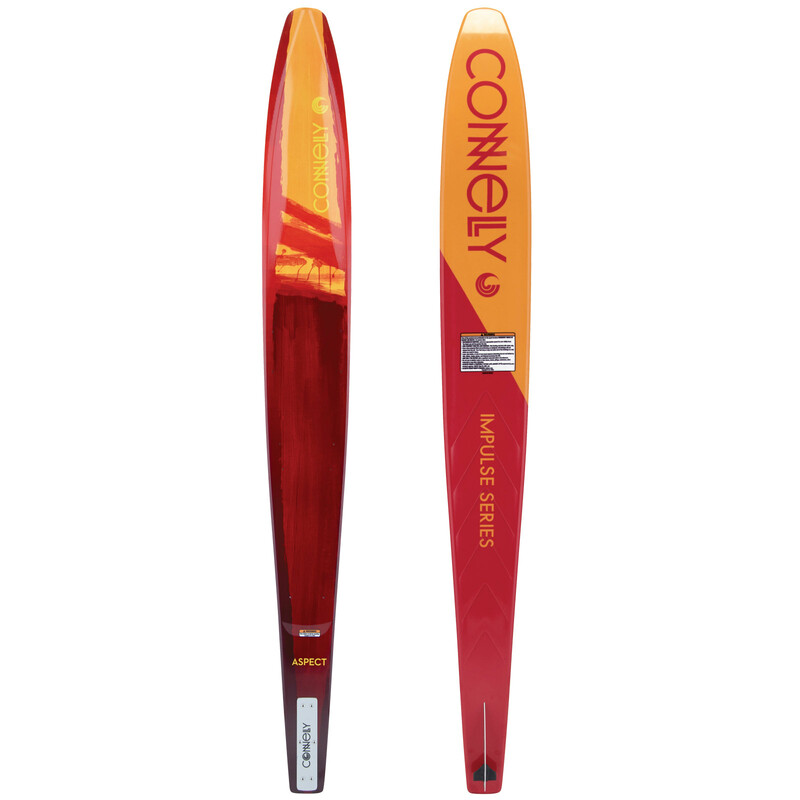 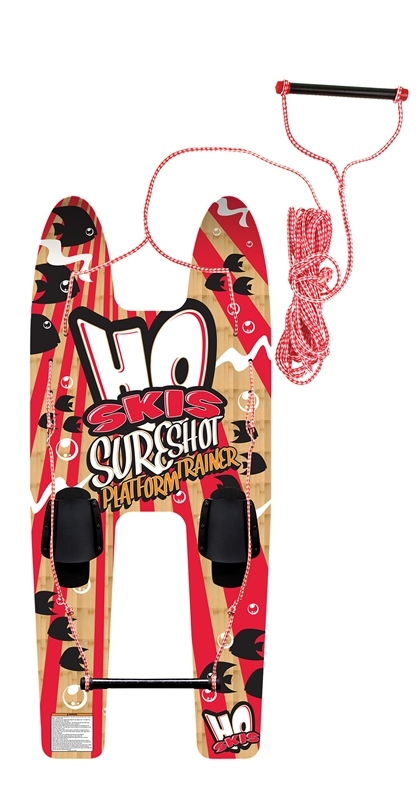 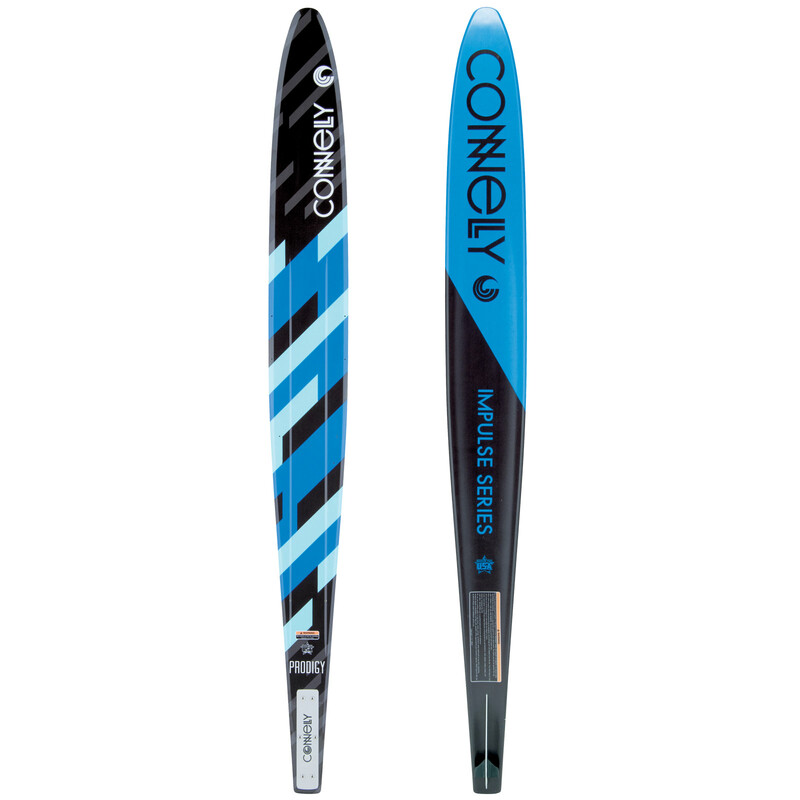 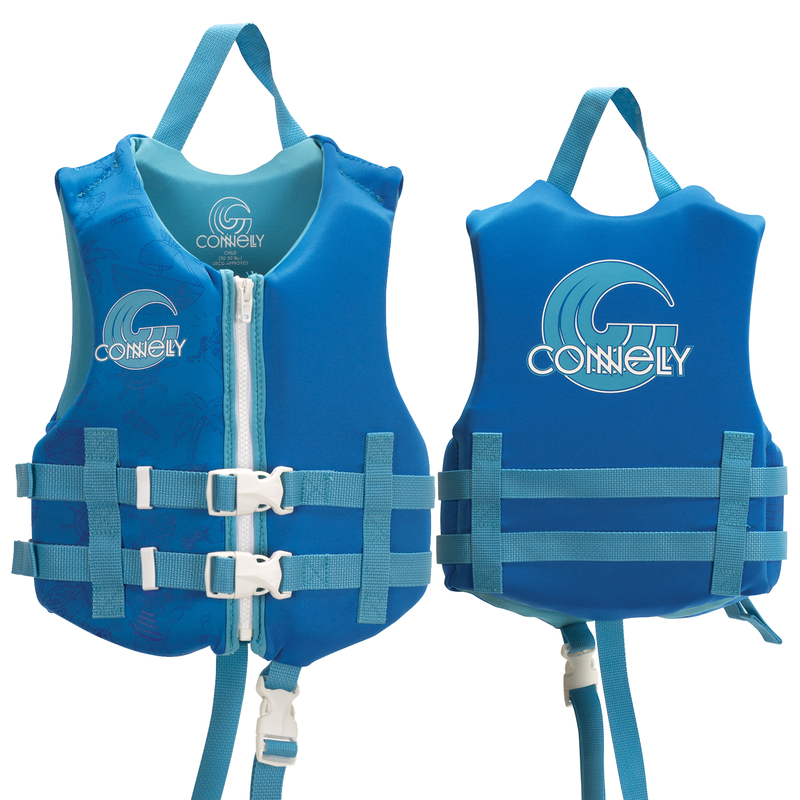 Well suited for all water conditions it will deliver pure enjoyment for the recreational skier.